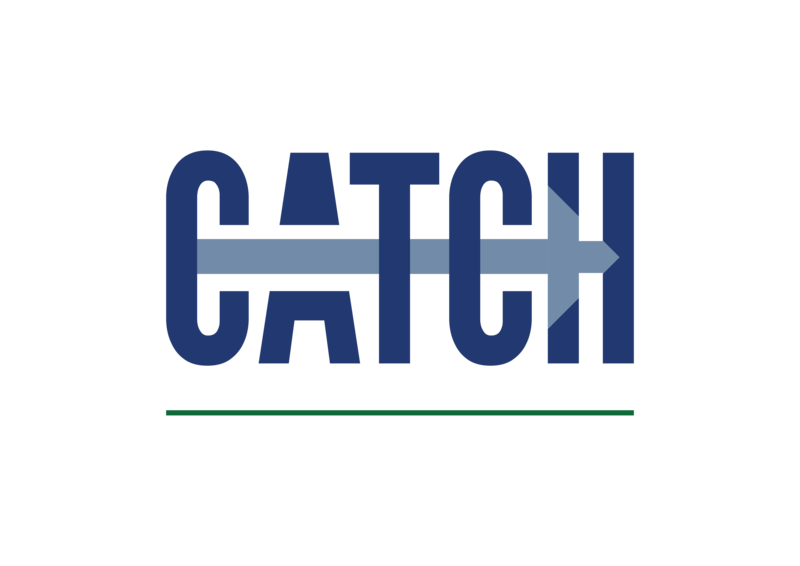 Following the success of last year’s conference CATCH are again partnering with Phillips 66 to host a conference that will focus on how we embed Behavioural Safety. Understanding Occupational Psychology and getting buy in from critical mass. The event will be a full day at CATCH on 20 June. Behaviour Based Safety is designed and managed by employees resulting in a truly employee driven process. In addition, behaviour based safety is a more positive process that places greater emphasis on employee involvement in the use of the observation data, to developing action plans for continuous improvement. As a result, behaviour based safety creates a much higher and more consistent level of feedback supporting safer workplace practices. CATCH are seeking member case studies to include in the afternoon from companies willing to share their own experiences of Behaviour based safety.